Hawthorne Dental - Hello, North Portland! If it seems like you haven’t heard much from Dr. Watson’s office this year, it’s not because we haven’t had much to share—quite the contrary! 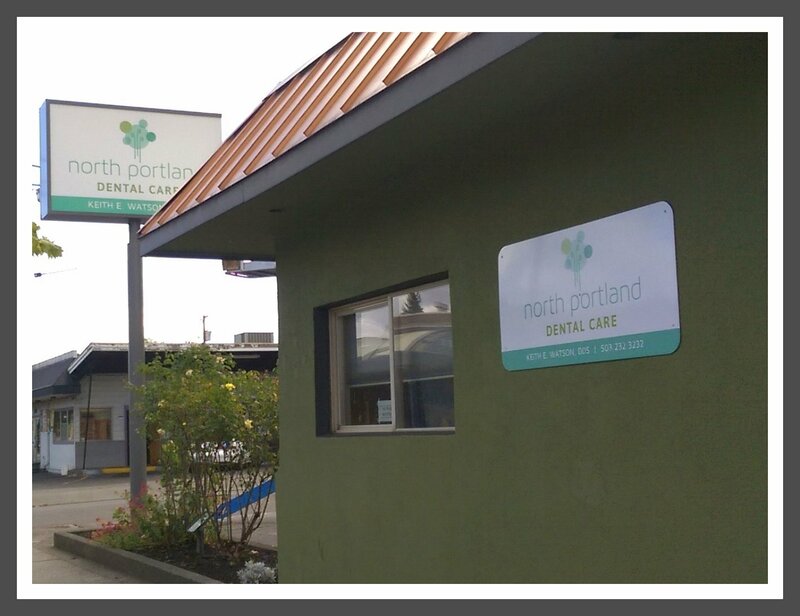 2015 was a year of exciting growth, with the addition of our second location, North Portland Dental Care. After building a presence in the SE Hawthorne neighborhood for the past 10 years, Dr. Watson decided it was time to expand his services to patients in the "NoPo" neighborhood where he and his wife, Angela, have lived since 2004. This involved purchasing an existing practice that was for sale, updating and improving the building and technology, designing a new schedule, connecting with existing patients, marketing for new patients, and many other tasks that added up to one very busy year. We are grateful to our patients who have been nothing but patient as we have grown; it certainly hasn't been a perfect transition, but we've done our best to make it as seamless as possible. Please let us know if you have feedback or suggestions that will help us improve your experience!